Easy Cocktail Recipes you can make for the next time you host a party! Your friends will be complimenting you like crazy and be begging for the recipe. If you are looking for tasty vodka cocktails, wine cocktails, or low cal mixed drinks, we have you covered. This is the best watermelon cocktail around and definitely a crowd pleaser. As a matter of fact, this drink goes great by the pool during the summer on hot day. This Sassy Pomegranate Ginger Martini is extremely refreshing and delicious. You have to try this new take on the traditional cosmo – Raw Honey Cosmopolitan Cocktail. Are you looking for Low Cal Mixed Drinks? 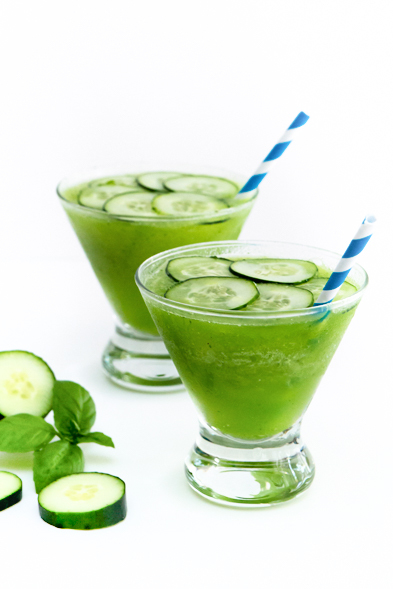 Check out these low calorie drink recipes! Take your low calorie game up a notch with this Low Calorie Cranberry Apple Sangria. This tasty Pomegranate Moscow Mule Recipe made with Pama Liqueur is a tasty take on the traditional Moscow Mule. Likewise, these 4 sparkling water drink recipes are epic and you need to try them all.